Games We Play | Daddy's Doing Hair?!?!? 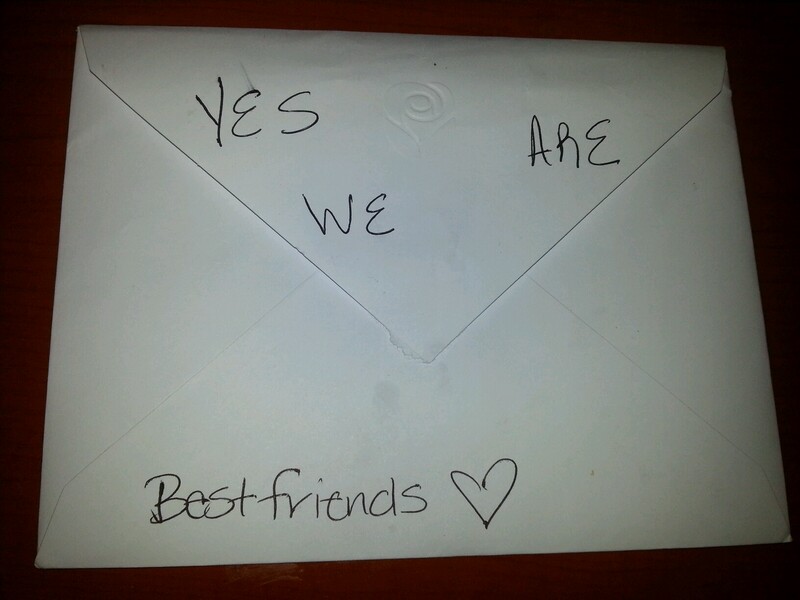 So, Me and Tee have this “thing ” we do. 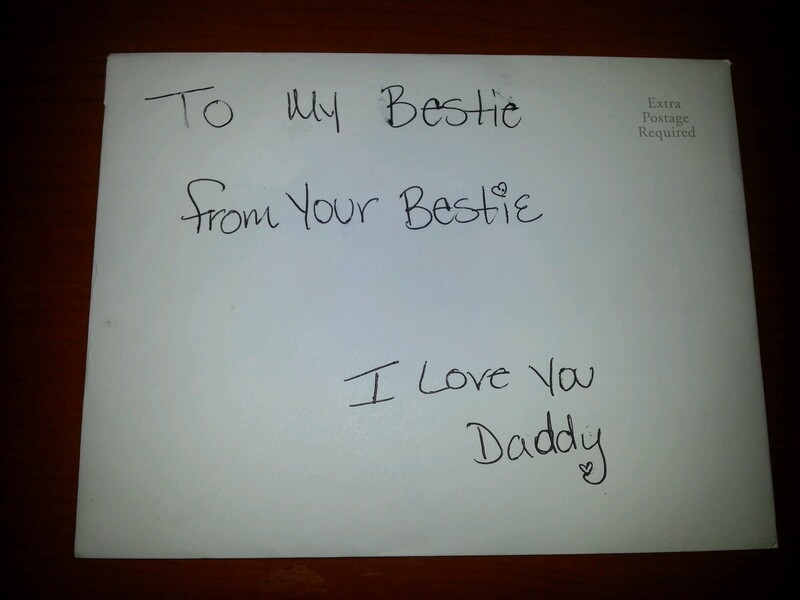 She’ll say something like, “Dad, you’re my best friend.” To which I ALWAYS reply something like, “I’m not your bestie. I’m not your friend. I’m not your pal. I’m not your buddy. I’m not your com padre.” in my most monotone, uncaring voice. Well played, Tee……Well played indeed.